Culinary Workshops & Cleansing Programs Taught by Natasha Kyssa, best-selling author, TEDx Speaker, and health coach with over 20 years experience, our culinary workshops and cleansing programs are the perfect way to find inspiration to live and celebrate an extraordinary lifestyle. 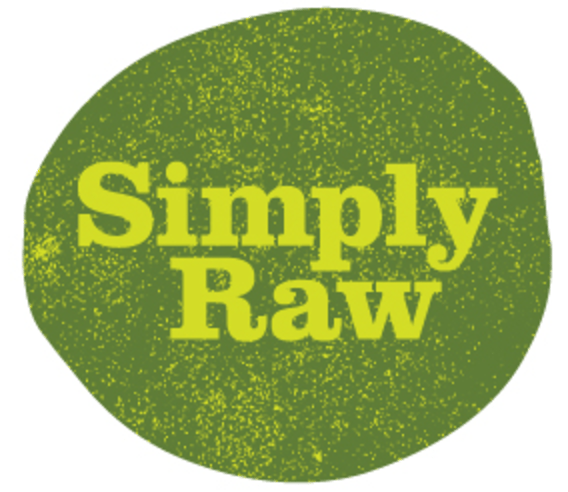 SimplyRaw is based in Ottawa, Canada – we provide a range of services to help make it easier for people to incorporate healthier lifestyle choices into their lives. Working with clients world-wide, Natasha Kyssa is committed to integrating healthy principles into mainstream lifestyles, and is passionate about inspiring others to make practical changes that will enrich their lives. Considered a pioneer in the raw, vegan movement, Natasha has been living and promoting a healthy, nutritious and delicious lifestyle for over 25 years. She is a popular speaker at many health related events, on television, and at conferences and workshops including TEDx Ottawa. Since 1991, Natasha has been changing lives with her detoxification and cleansing programs and shares the process in her Canadian bestseller, The Simply Raw Detox Manual. Her bestselling recipe book, The SimplyRaw Kitchen divulges trade secrets prepared and enjoyed at her raw vegan juice and takeaway shop in Ottawa, SimplyRaw Express. You can purchase both books at SimplyRaw Express.